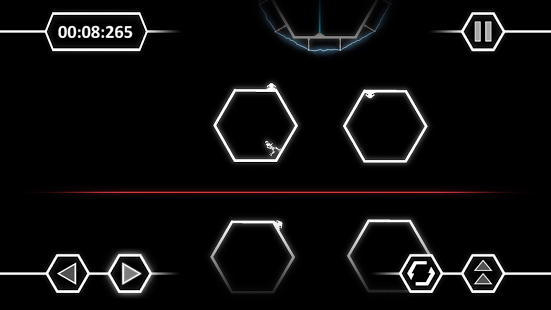 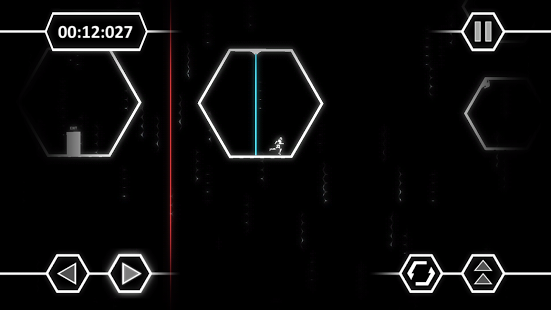 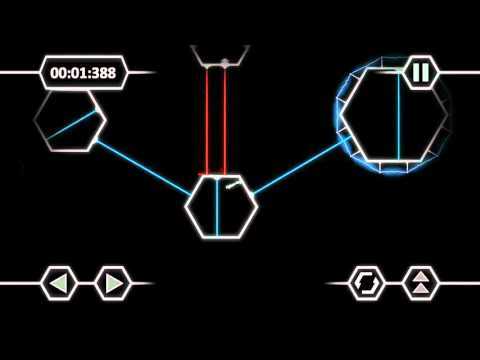 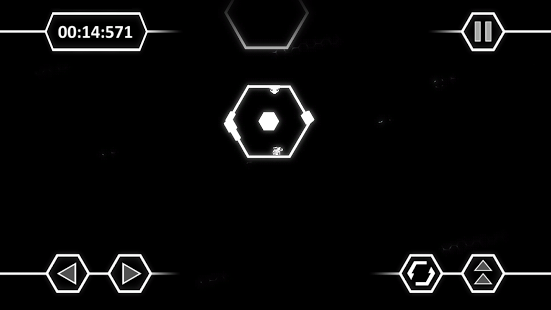 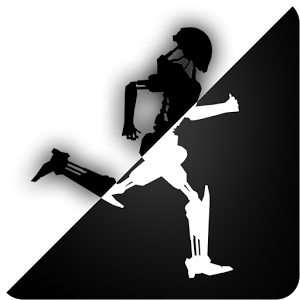 Out of the Void is a puzzle-platformer based on space modification. 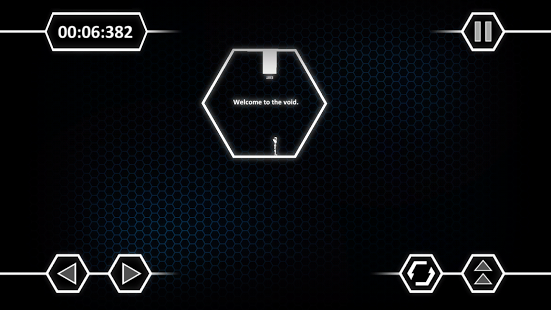 A robot is lost in the void and you have to help him out. 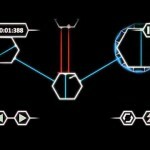 The aim of the game is simple and clear, in every level you have to reach the exit, but it will not be easy to succeed. 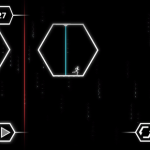 Each level is made up of geometric shapes, lines, prisms, and the character can move inside or out of them, turn them inside out and jump around. 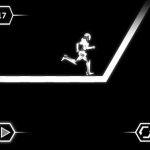 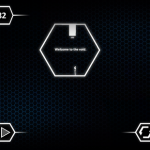 Also in the levels you will find all kinds of traps and strange mechanisms that you must use to get to the end. 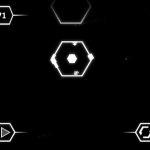 Out of the Void presents a unique atmosphere, thanks to its minimal but evocative graphics. 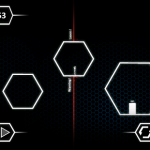 Play 35 exciting levels included in the game and explore levels created by other players. 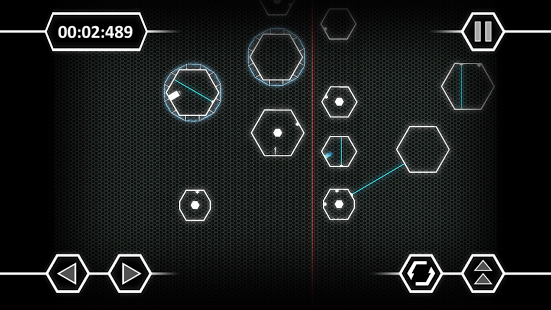 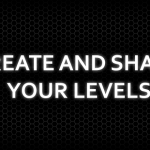 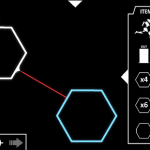 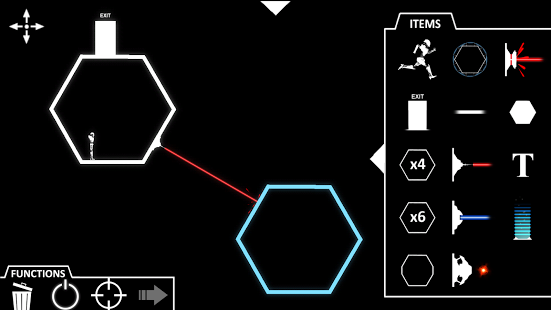 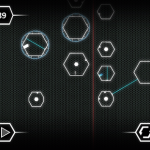 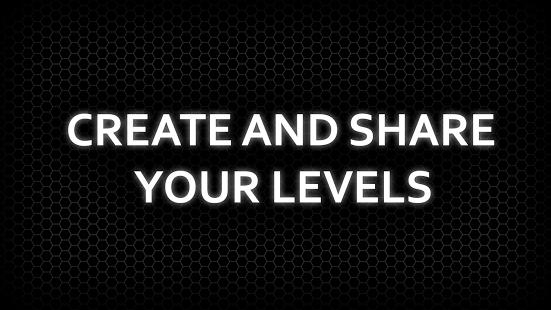 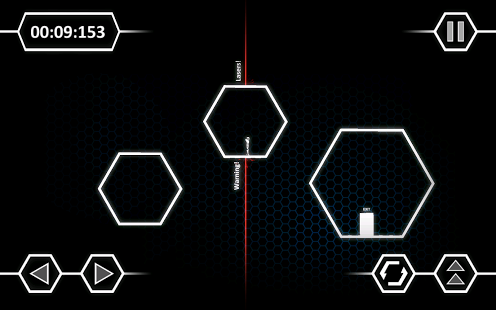 Create your levels in the ingame editor and share them with other players. 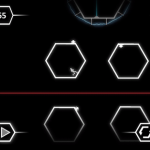 Challange your friends solving a puzzle. 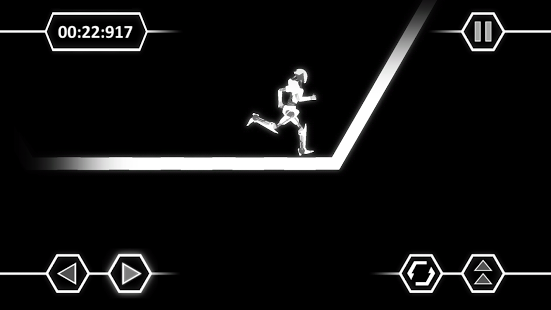 Who will be faster?